The Xiaomi Redmi Note 4 – which was made official late last month with MediaTek’s Deca-Core Helio X20 SoC – will not have a Snapdragon variant, according to well-known Chinese analyst Pan Jiutang. As you might already know, the Chinese company had announced a Snapdragon 650 variant of its Redmi Note 3 smartphone just a few months after the original, Helio X10 model was launched. 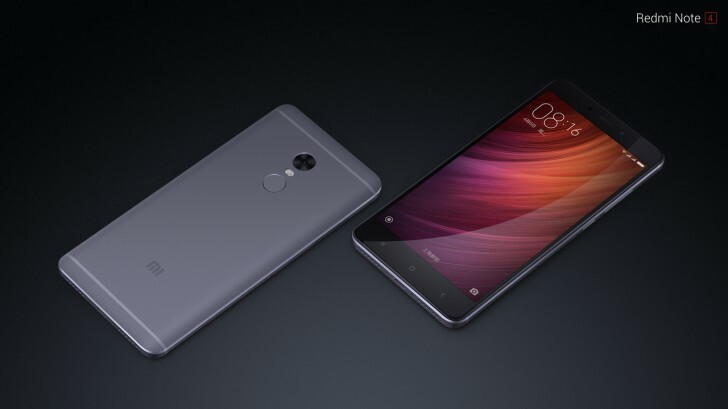 So, many were expecting the same to happen with the Redmi Note 4 as well. Needless to say, despite coming from a noted analyst, you need to take this piece of information with a pinch of salt, until, of course, there’s an official word on it.